NEW YORK (WABC) -- If you thought bed bugs were something to really worry about, then a new study out of Australia about "super bed bugs" will really alarm you. Bed bugs have developed a thicker skin and have now become even more difficult to get rid of than before. 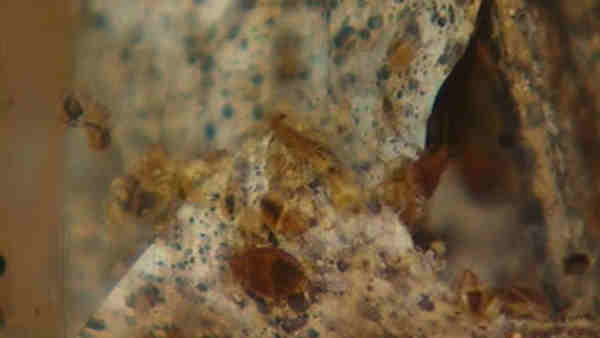 The researchers say that the bloodsucking parasites have adapted and grown thicker skins that protect them against commonly used bed bug sprays and insecticides.